Minimalist jewellery designed to be worn every day and cherished for years. It started with a simple idea: fine minimal jewellery sold at a fair price. 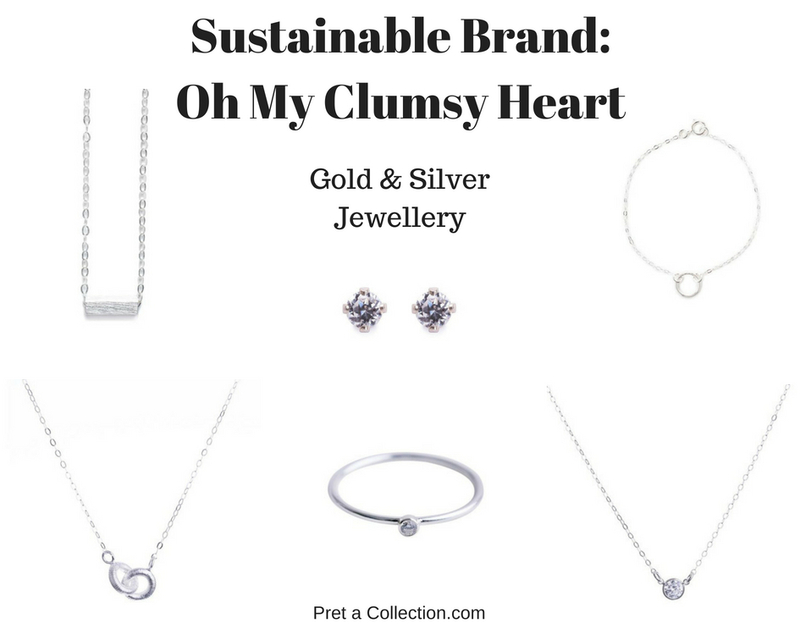 In the summer of 2012, Oh My Clumsy Heart was created by Sophie Davies to provide versatile jewellery designs created with thoughtfulness and obsessive attention to detail, made from fine metals and sold at a fair price. What started as a passion grew into a mission for a simpler way of living and more honest way of doing business. 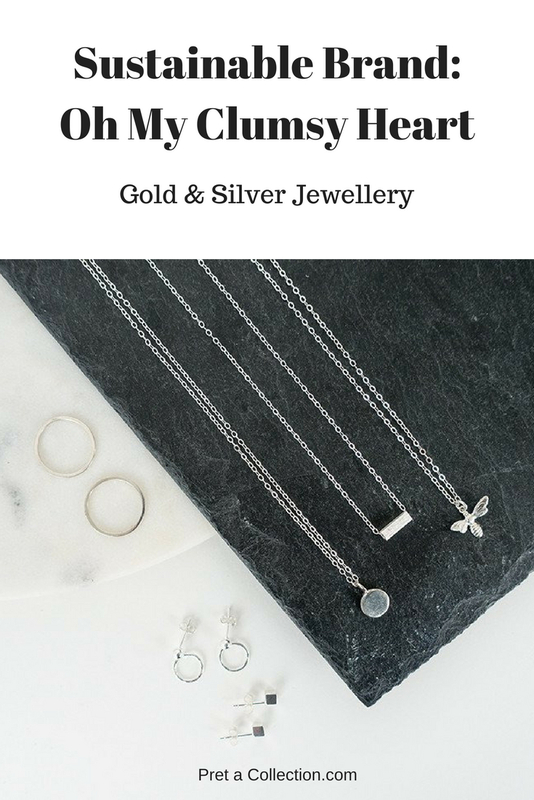 All Oh My Clumsy Heart jewellery is crafted by hand, packaged and shipped with love from the studio in the Jewellery Quarter using high-quality materials and minimalist packaging. The craft products with obsessive attention to detail, each piece is specifically designed to be used every day and cherished for years. 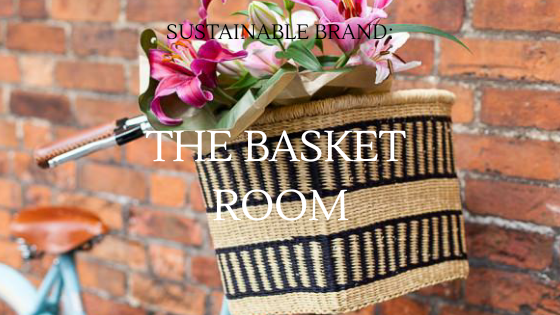 Materials are sustainable, the practices are ethical, and the quality is exceptional. 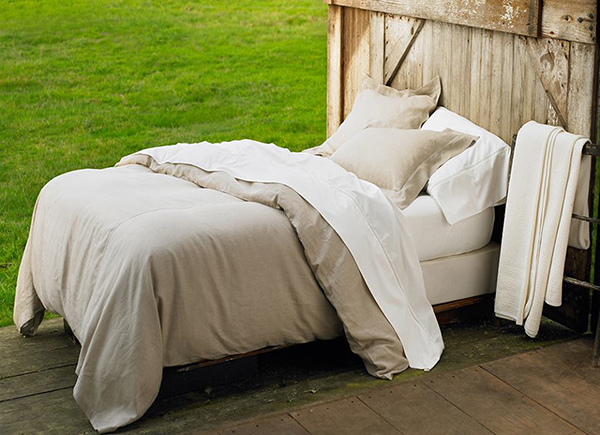 OMCH believe less is more, trends aren’t to be followed, and nice things shouldn’t cost a fortune. All products are made in the UK and sold directly to you from their studio, which means you don’t pay the traditional inflated markups for storefronts, middlemen, or designer labels. Simple, transparent, and fair. 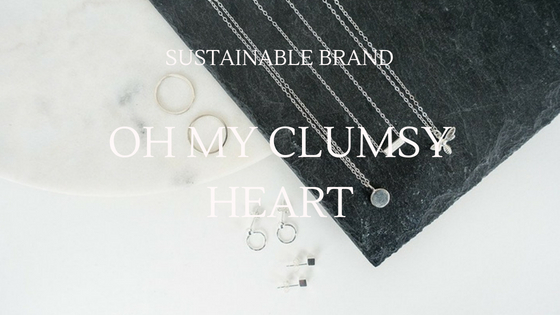 Oh My Clumsy Heart remains a small independent, online-only lifestyle brand. They like to keep things personal by maintaining an honest approach, they don’t try to look bigger than they are and they strive to be as transparent as possible. Thank you for your lovely words. It means a lot. Great – I should certainly pronounce, impressed with your website. I had no trouble navigating through all the tabs and related information ended up being truly easy to do to access. I recently found what I hoped for before you know it in the least. Quite unusual. Is likely to appreciate it for those who add forums or something, site theme . a tones way for your client to communicate. Excellent task.. Thank you so much. 🙂 it means a lot to me your kind words. 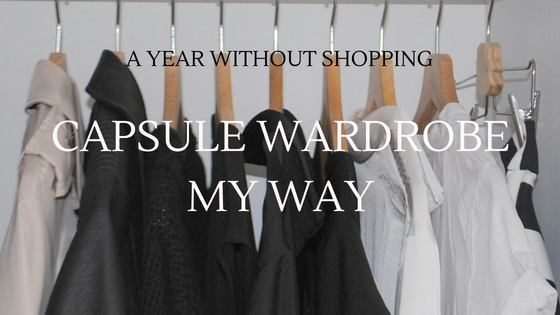 Usually I don’t learn article on blogs, but I wish to say that this write-up very forced me to try and do it! Your writing style has been surprised me. Thanks, very nice article. Thank you, I am glad you liked it so much. Thank you so much. More amazing brands are on the way and also more inspiration. Keep an eye on the website. Thank you so much. 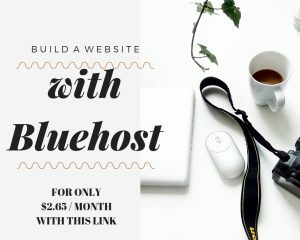 I use SiteGround, here is the link https://tinylink.net/nGBbm, or I heard Bluehost is really good and even cheaper, here is the link https://tinylink.net/HjKta. Also what I noticed to speed up my website is when I removed plugins what I don’t use, even the ones what I deactivated already. Just a proper clean up. Try and let me know if it helped. Good luck. It’s a shame you don’t have a donate button! I’d without a doubt donate to this outstanding blog! I suppose for now i’ll settle for book-marking and adding your RSS feed to my Google account. I look forward to fresh updates and will share this site with my Facebook group. Chat soon! It so lovely to read you like my website that much you would even support me by donating. I am honestly speechless. Thank you for adding me to your Google account and supporting by sharing on Facebook. It means a lot to me. Thanks for your lovely comment. 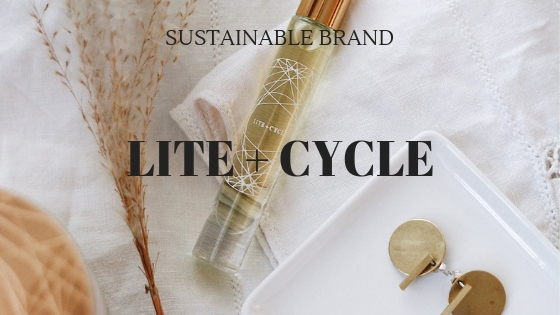 I am finding sustainable brands online and everything else is my own content. My expertise, opinions and point of view. I am glad it helped you a bit. Hi, I really enjoy to show a great work of others. Just to support their hard work. Thank you so much. I am glad you saved it to your favourites. thank you. Hope you come again. Hi, thank you for bookmarking my website. I’m writing to let you know what a fantastic encounter my friend’s girl had browsing your webblog. She mastered such a lot of issues, which included what it’s like to possess an awesome teaching mood to have folks just learn certain tricky subject areas. You really did more than my desires. I appreciate you for presenting the precious, dependable, edifying and cool guidance on the topic to Julie. Thank you for such a lovely words. Thanks a lot for providing individuals with a very terrific chance to read from this site. 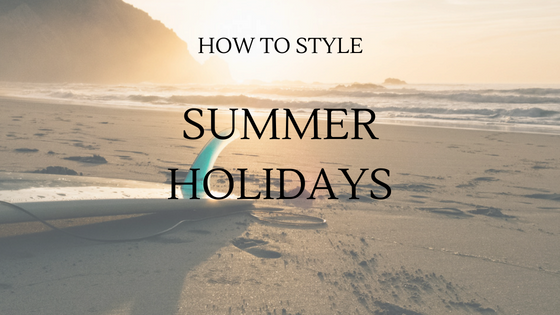 It can be so pleasurable and jam-packed with fun for me personally and my office fellow workers to visit your web site at the least 3 times per week to learn the latest secrets you have. And lastly, I’m also actually impressed for the perfect advice you serve. Certain 3 areas on this page are definitely the most impressive I’ve ever had. me know if this alright with you. Regards! I am so happy you like my website. Of course, it’s all good if you quote some of my articles with the credit. Thank you so much. A person essentially help to make seriously posts I would state. This is the very first time I frequented your website page and thus far? I surprised with the research you made to make this particular publish incredible. Great job! We’re a bunch of volunteers and starting a brand new scheme in our community. Your site provided us with valuable info to paintings on. You have performed an impressive activity and our whole community can be grateful to you. Thank you, sure there is more to come. I just work on Gift guide. Come back in a few hours to check it out. Hi, thank you for your comment. Sure you can, please just mention my website in it. Heya! I know this is kind of off-topic but I had to ask. Does running a well-established blog such as yours take a massive amount work? I am brand new to operating a blog but I do write in my diary every day. I’d like to start a blog so I can easily share my own experience and views online. Please let me know if you have any kind of recommendations or tips for new aspiring bloggers. Appreciate it! Excellent blog! Do you have any tips and hints for aspiring writers? I’m planning to start my own site soon but I’m a little lost on everything. Would you recommend starting with a free platform like WordPress or go for a paid option? There are so many choices out there that I’m totally confused .. Any recommendations? Thank you! Hmm it appears like your site ate my first comment (it was extremely long) so I guess I’ll just sum it up what I had written and say, I’m thoroughly enjoying your blog. I too am an aspiring blog blogger but I’m still new to everything. Do you have any points for first-time blog writers? I’d genuinely appreciate it. daily. I’d like to start a blog so I can share my experience and feelings online. Attractive portion of content. I simply stumbled upon your web site and in accession capital to say that I acquire actually enjoyed account your blog posts. Anyway I’ll be subscribing to your feeds and even I success you get admission to persistently quickly. I do believe all the concepts you have offered on your post. They are very convincing and will definitely work. Nonetheless, the posts are very short for starters. May you please lengthen them a little from next time? Thank you for the post. Excellent web site. Lots of useful information here. I am sending it to a few friends ans also sharing in delicious. And naturally, thanks for your sweat!